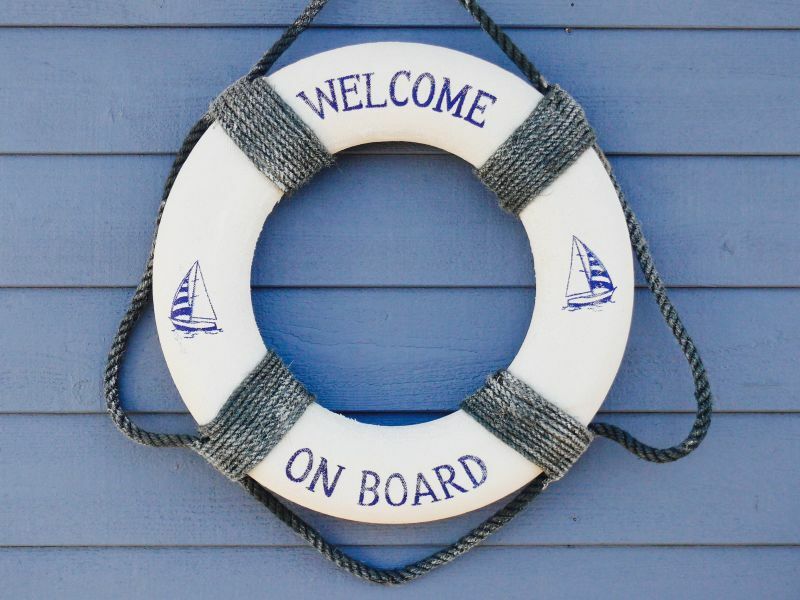 Welcome to one of the biggest water sport districts of Europe. 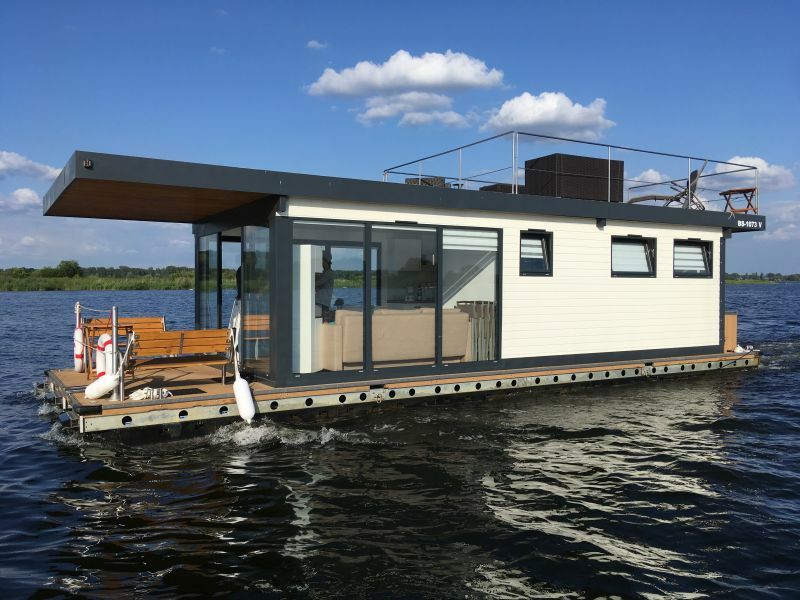 Find your personal idyl in a modern yacht styled houseboat. 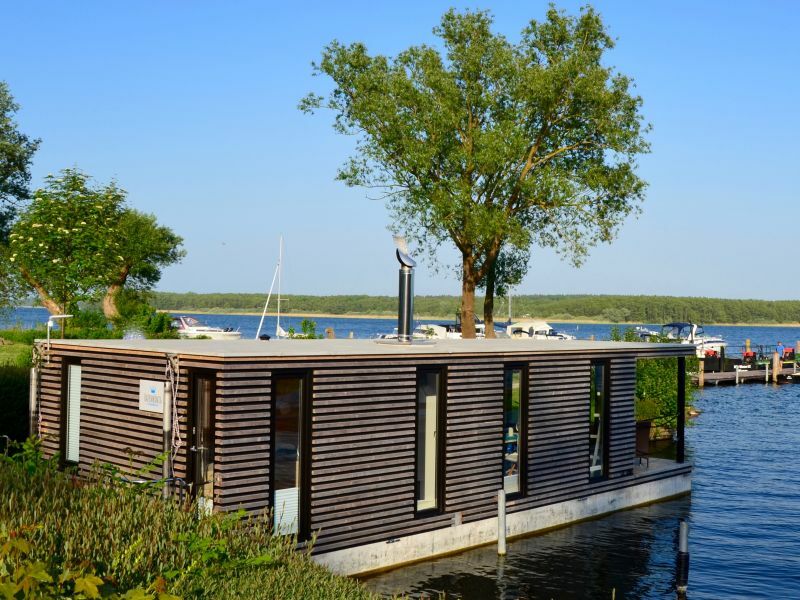 A holiday on the houseboat - the extraordinary experience in Heiligenhafen. 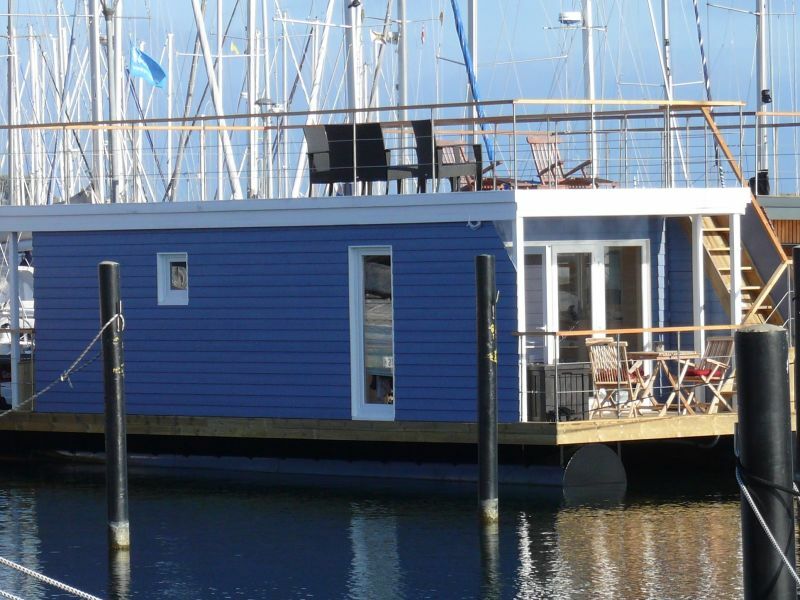 Our cosy holiday houseboat with roof terrace and ship furnace awaits you. 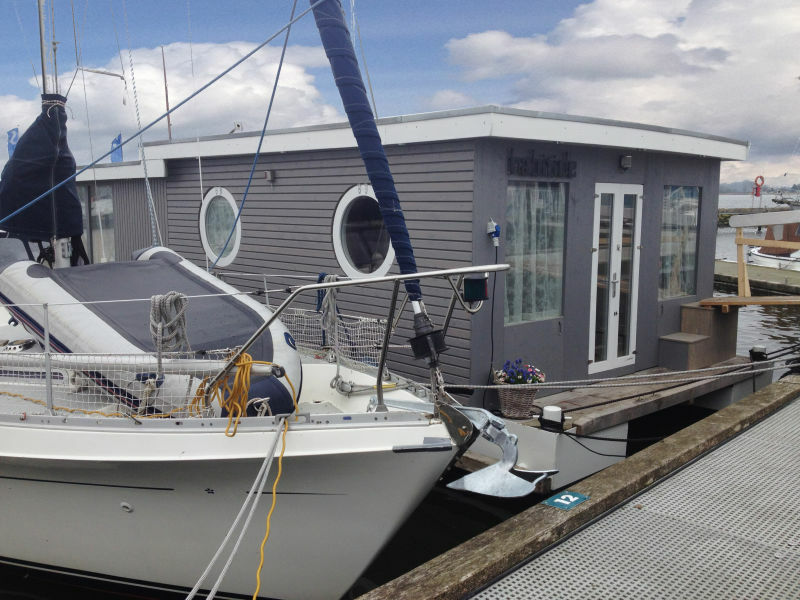 Your home for the best time of the year lies directly on the water, securely moored in Burgstaaken's marina. 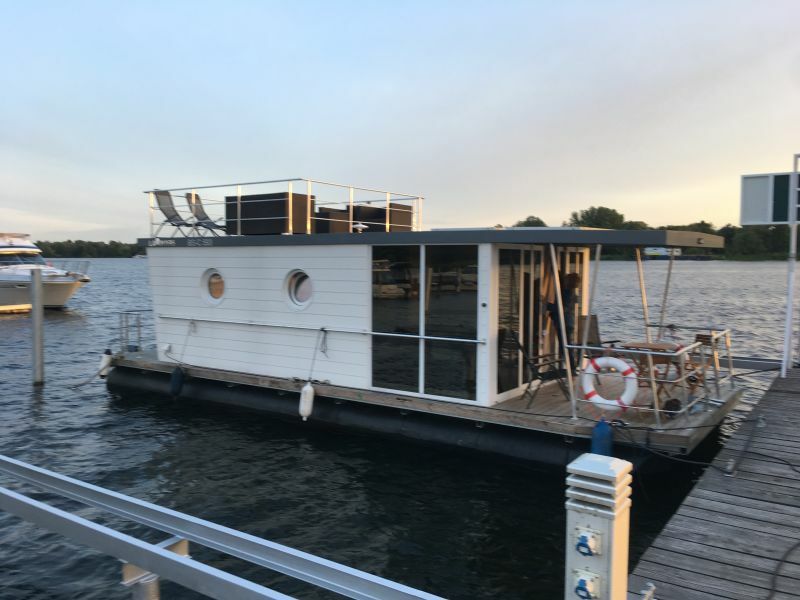 Exclusive holiday houseboat, 56m² living area. 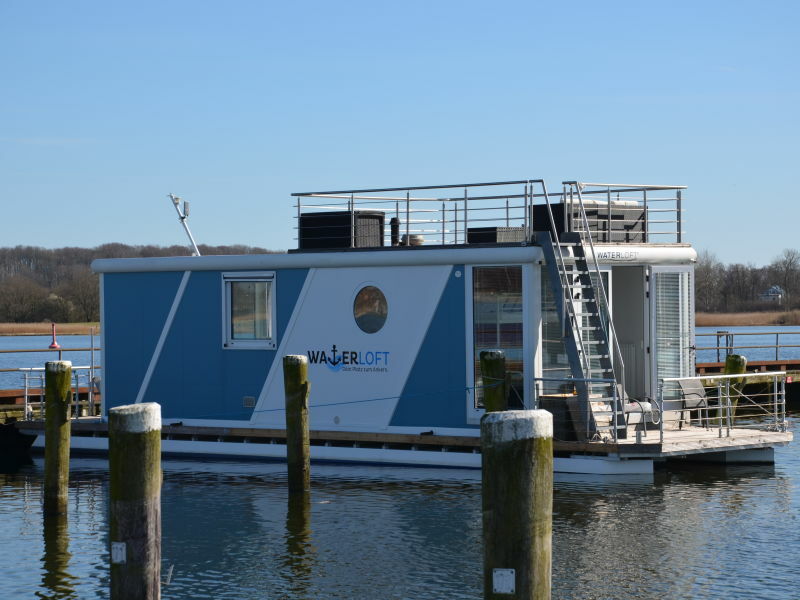 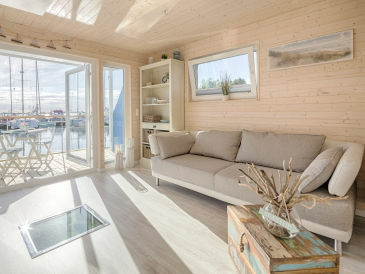 The houseboat is located at the marina Burgstaaken on the island Fehmarn overlooking the Fehmarnsoundbridge and the baltic sea. Holiday houseboat on the Fleesensee, right on a small bathing beach. 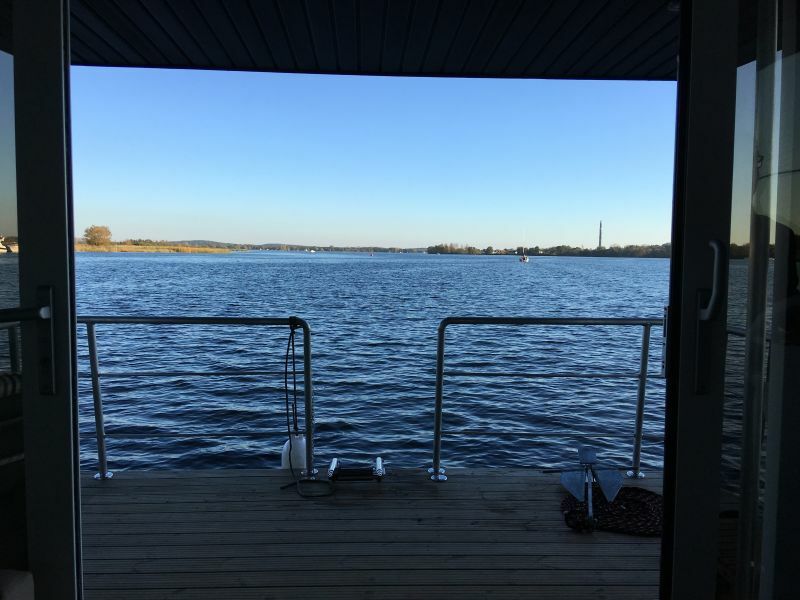 Breakfast with lake view, pure peace and relaxation. 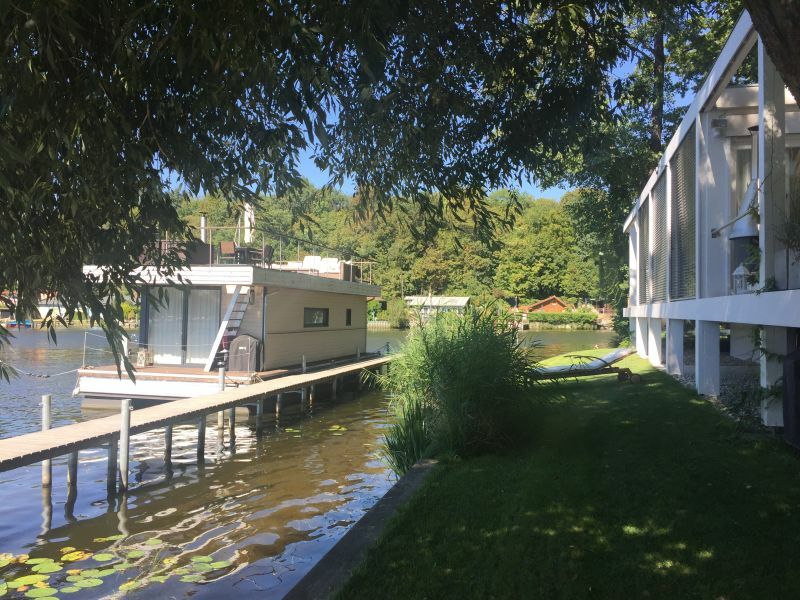 Experience and enjoy nature. You are in love with water and you want to get true your dream of holidays at the sea side? Maritime dream holiday with port atmosphere: "slow down", enjoy nature, watch the ships Lübeck, Travemünde and the Baltic beaches are right nearby! 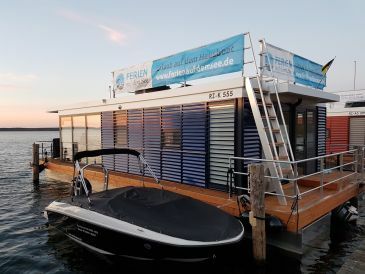 Sie haben noch nicht your House boat für Ihren Urlaub in Germany gefunden? 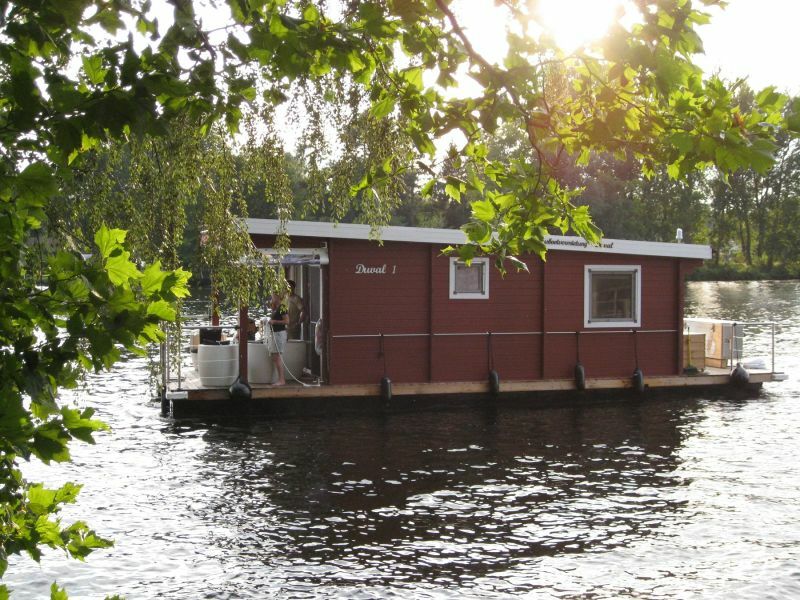 Dann schauen Sie sich einfach alle 5,696 Ferienwohnungen und Ferienhäuser in Germany an!